Set in the countryside where plains game roam, with an outdoor Boma creating the feel of an African game lodge, Zulu Nyala Country Manor remains close to Lanseria Airport, Fourways Shopping Emporiums and Monte Casino. An Events Centre lends itself to large conferences, launches and weddings. Zulu Nyala Game and Heritage Lodges near Hluhluwe, KwaZulu-Natal host corporate safaris for up to 220 delegates. 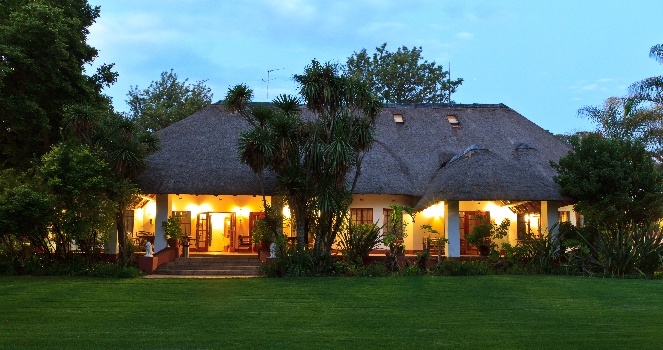 There's currently no specials at Zulu Nyala Country Manor.